Property management marketing has changed. Search Engine Optimization (SEO) is still an integral part of reaching your customers, but your customers will look elsewhere if you don’t produce high quality, helpful content that meets their expectations. Yes, keywords matter, but if your content focuses too much on keyword placement, your customers are going to consume content from a site that doesn’t appeal more to search engines than it does to them. Producing meaningful content while also boosting SEO is a challenge. Content should engage consumers while still fitting into your existing SEO strategy. The best way to do this is to consider SEO from all levels and conduct keyword research before creating content. Google frequently makes changes to their algorithm to ensure they show the user relevant content that answers their questions. Recent changes punish sites that engage in “keyword stuffing,” which is forcing keywords into material where it doesn’t belong to create an increase in ranking. Having unique keywords relating to your business can help boost SEO for those keywords without having to force them in. If you follow inbound best practices and write about your property management business, SEO will naturally follow. Getting earned results is the goal of SEO, but the purpose of any business is to convert that engagement into a sale. The quality of your content can determine whether or not that conversion happens. If you produce meaningful content, consumers will share on social media. That recommendation goes a long way. While it might not seem pressing now, Google and Bing are already looking at prioritizing results that have engagements with your social media contacts (provided you’re logged in, and your accounts are connected). When you’re ready to start producing content, you should already have a plan for SEO at all levels. Use that plan to create a framework to keep your content on-message. The outline can include where to insert links and keywords. Before you publish, thoroughly edit your content. No one shares content that looks unprofessional, is full of typos, and can’t carry a coherent thought through to the end. At best, your content will get ignored. At worst, you’ll attract the wrong kind of social media buzz. You should also consider how your customers are viewing your content. According to Google, most people are searching on a mobile device, so Google boosts sites that are optimized for mobile and therefore reduces the ranking of unoptimized sites. 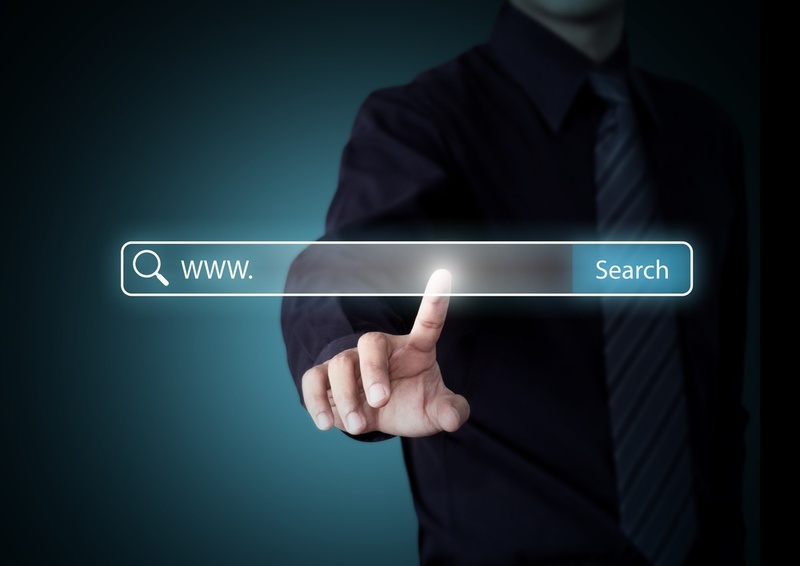 As search engines adapt to users, SEO strategies must also change. The previous method of keyword stuffing and linking are still relevant to a point, but having helpful content that engages your customers in a meaningful way can be a better boost to your SEO. People share high-quality work with their social media contacts, which can lead to higher web traffic and more customers. 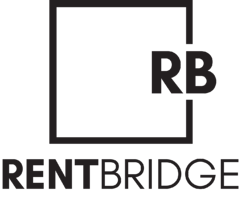 Learn more about Rent Bridge Group’s SEO and property management marketing services.